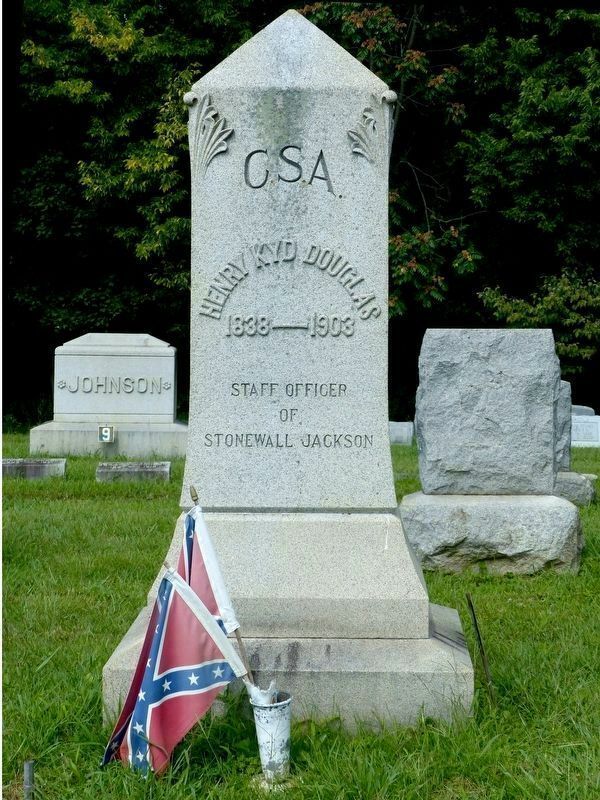 An officer in the Confederate army, Douglas served with distinction on the small personal staff of General “Stonewall” Jackson during the Valley Campaign (1862) which made Jackson a legend in military history. Wounded six times, Douglas later led an infantry brigade. He was granted his request to be the last to surrender his command at Appomattox. An attorney and judge in post-war Hagerstown, he was a favorite speaker at veteran reunions, north and south. 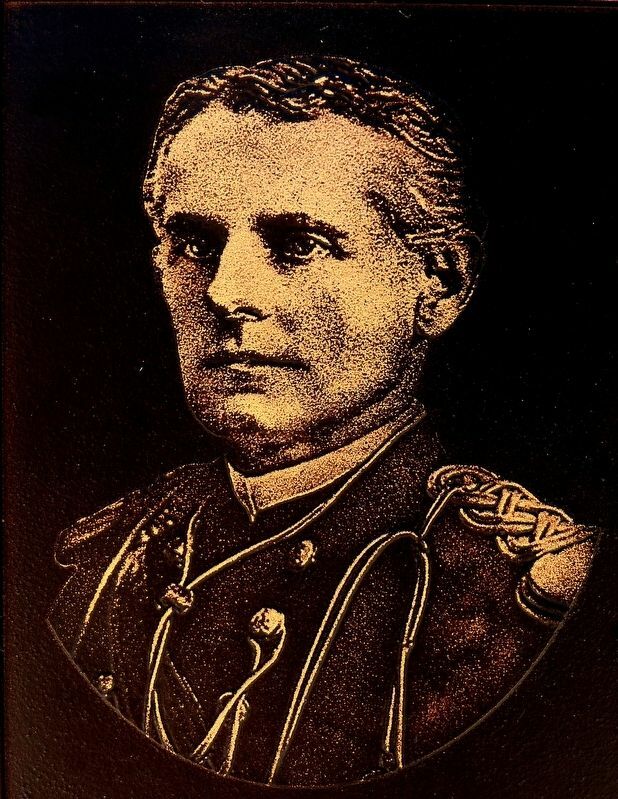 He became a captain in the Maryland National Guard in 1880 and rose to Adjutant General, the highest ranking officer in the national guard state-wide. In 1940, his private wartime recollections were published. “I Rode with Stonewall” is among the most widely read accounts of service in the Civil War. 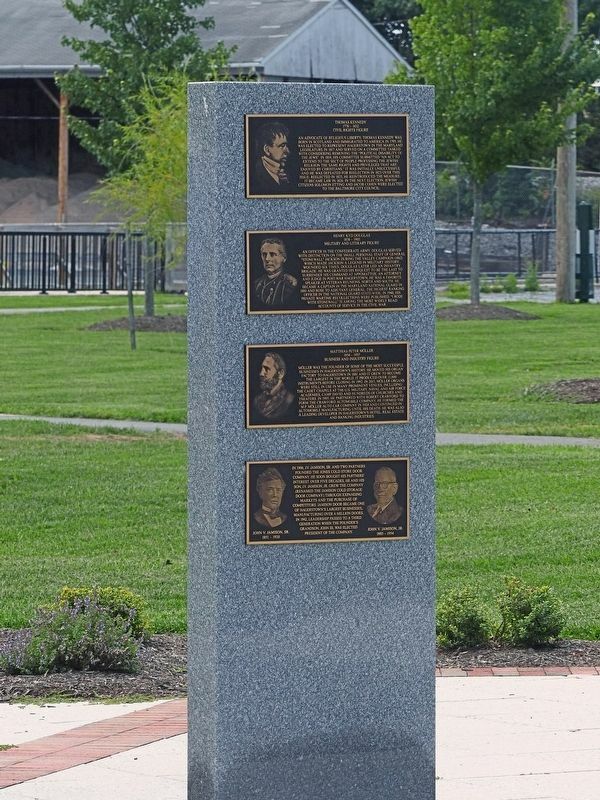 This marker is second from the top of this panel of the Hagerstown Circle of Achievement. of Achievement in Memorial Park. Marker is in this post office area: Hagerstown MD 21740, United States of America. Touch for directions. Other nearby markers. At least 8 other markers are within walking distance of this marker. Thomas Kennedy (here, next to this marker); Matthias Peter Möller (here, next to this marker); John V. Jamison, Sr. and John V. Jamison Jr. (here, next to this marker); Mary Lemist Titcomb (here, next to this marker); William Preston Lane, Jr. (here, next to this marker); William Othello Wilson (here, next to this marker); Peter Buys (here, next to this marker); Maurice Edward Frock (here, next to this marker). Touch for a list and map of all markers in Hagerstown. 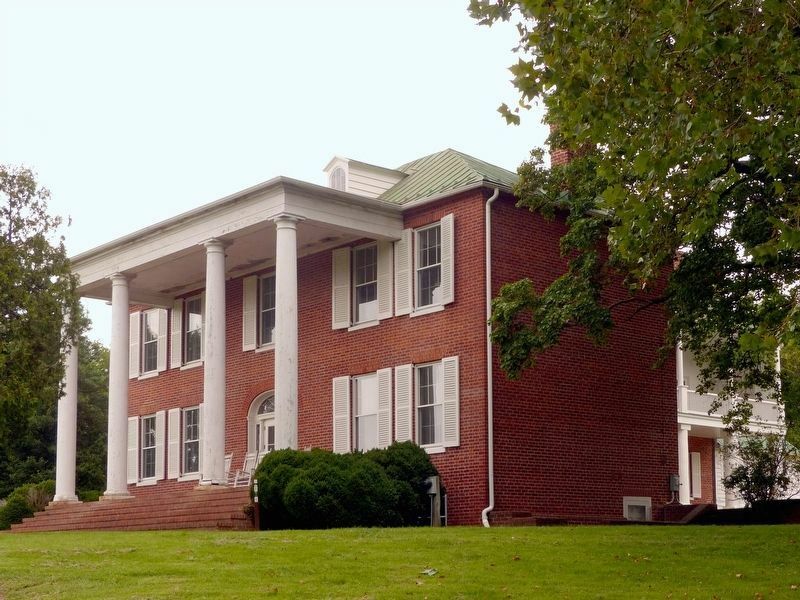 Henry Kyd Douglas was born at Ferry Hill Plantation in Sharpsburg Maryland. After the Civil War Douglas practiced law in Hagerstown. 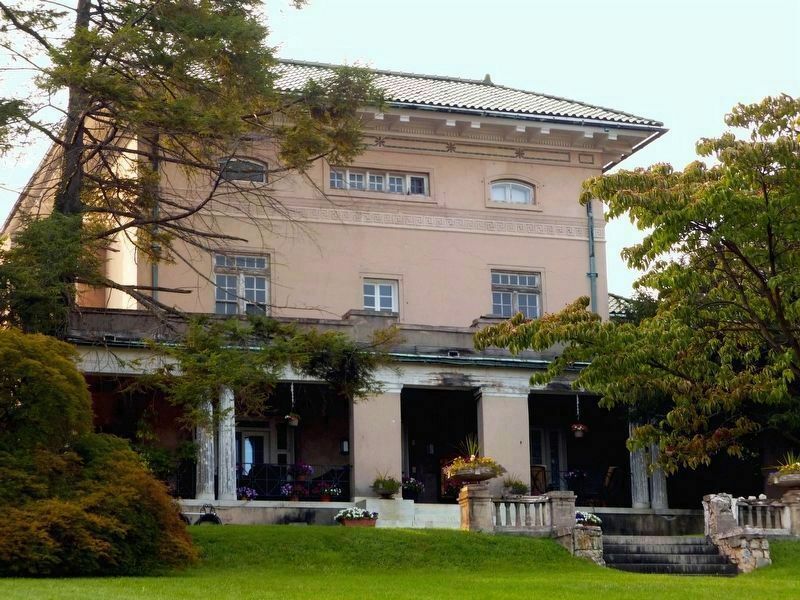 He lived at 405 North Potomac Street. Henry Kyd Douglas died of tuberculosis in 1903 and was buried in Elmwood Cemetery in Shepherdstown West Virginia. More. Search the internet for Henry Kyd Douglas. Credits. This page was last revised on September 1, 2017. This page originally submitted on August 15, 2017, by Allen C. Browne of Silver Spring, Maryland. This page has been viewed 169 times since then and 10 times this year. Last updated on August 28, 2017, by Allen C. Browne of Silver Spring, Maryland. Photos: 1, 2, 3. submitted on August 15, 2017, by Allen C. Browne of Silver Spring, Maryland. 4, 5, 6. submitted on August 28, 2017, by Allen C. Browne of Silver Spring, Maryland. • Bill Pfingsten was the editor who published this page.